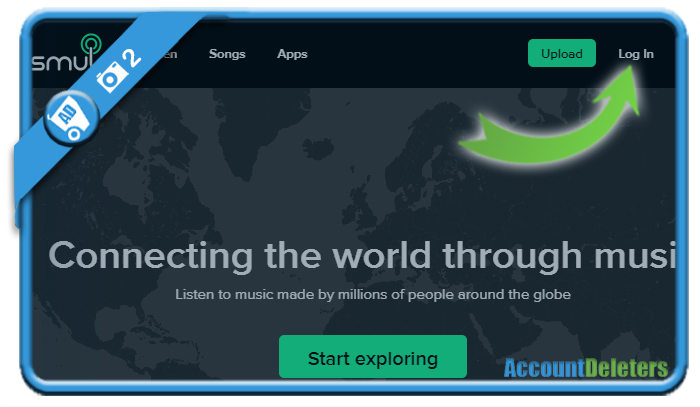 Smule wants to connect the world through music. 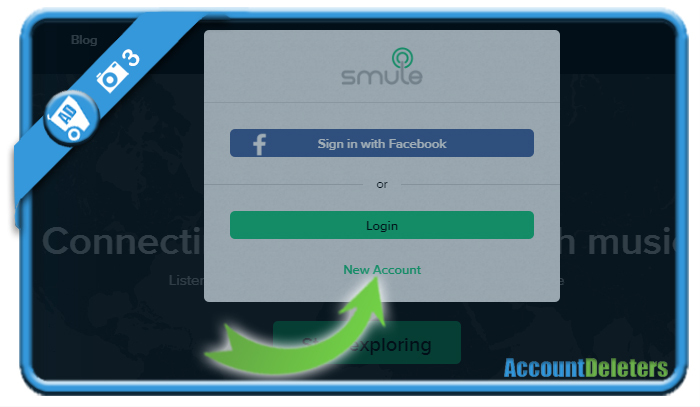 Do you want to create a new Smule account? 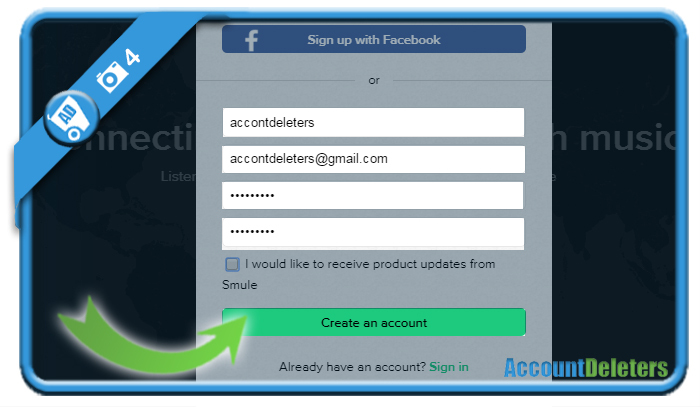 Then you came to the right place because we’re about to show you step by step what you need to do to join them. 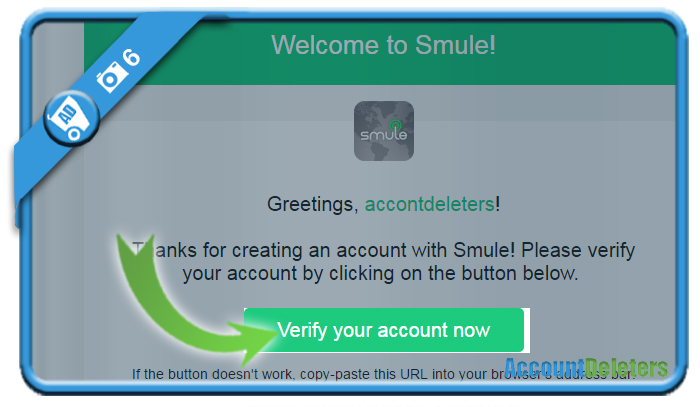 in the email you’ve just received from Smule. 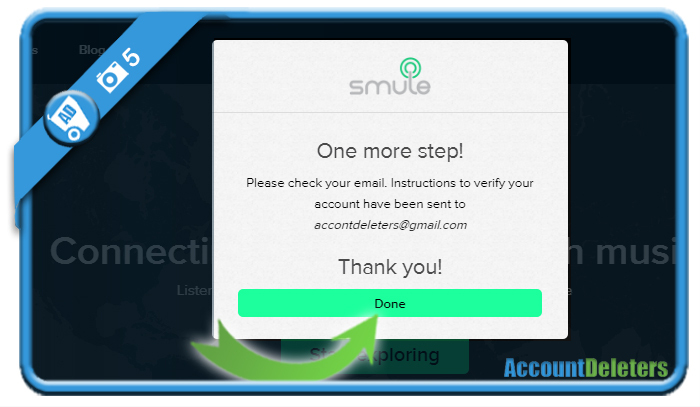 ✅ Success, your account has been verified! 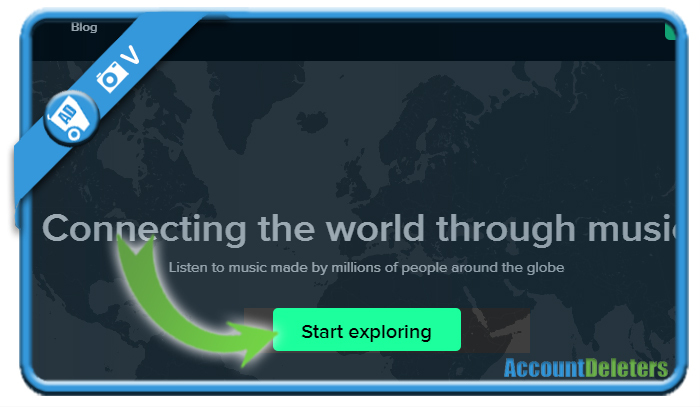 You have now created your own Smule account and you can start listening to music made by millions of people around the globe. Enjoy the music!